Uruguay is the only country in the Americas besides Canada that lies entirely outside the tropics. It has the highest percentage of atheists and non-religious people in Latin America and is the most secularised nation in Latin America. However, we are seeing a growing spiritual openness and more opportunities to share Christ. 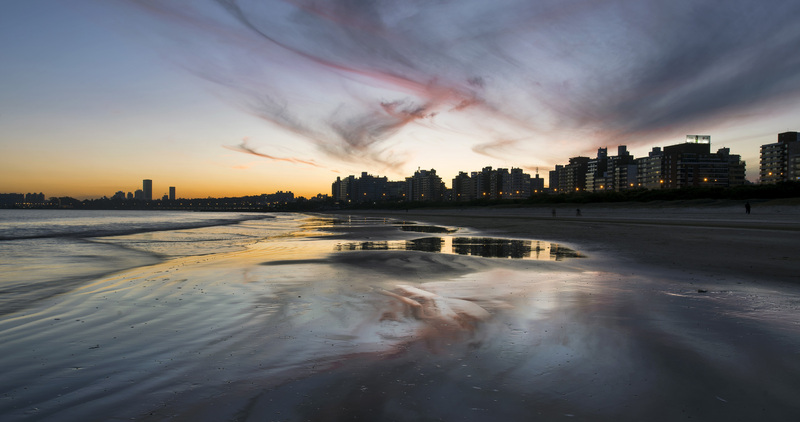 Eastern Montevideo is the fastest growing area of the country and only a small proportion of the middle and upper classes have had the gospel presented to them in a clear way. Please pray for these unreached people groups to hear the gospel through the effective witnessing of the Evangelical Christian community. Please pray for those mothers and children in Montevideo who have no housing options, many of whom are victims of domestic violence. Hogar Río Branco in the city of Montevideo, run partly by the Anglican Church, has been operating since October 2012 and houses about 30 mothers and their children. The aim of Hogar Río Branco is to provide holistic care and to build up these mother’s abilities, which will allow them to develop self-managed projects and to become self-sufficient so that they can move on to independence with their children. Miguel and Marta Tamayo head up the work in the Anglican Cathedral in Montevideo and, through the churches there, they run many outreach projects across the city. One of these is a Christian youth hostel safe house where young people without a place to live can stay, as long as they attend school and abide by the rules of the home. They also run feeding and wellbeing programmes for young children of disadvantaged families and have recently started a programme which enables women to get cleaning jobs with the state to help them to support their families. Please pray for these initiatives, that the people who these ministries touch will experience God’s love and will want to learn more about Him.